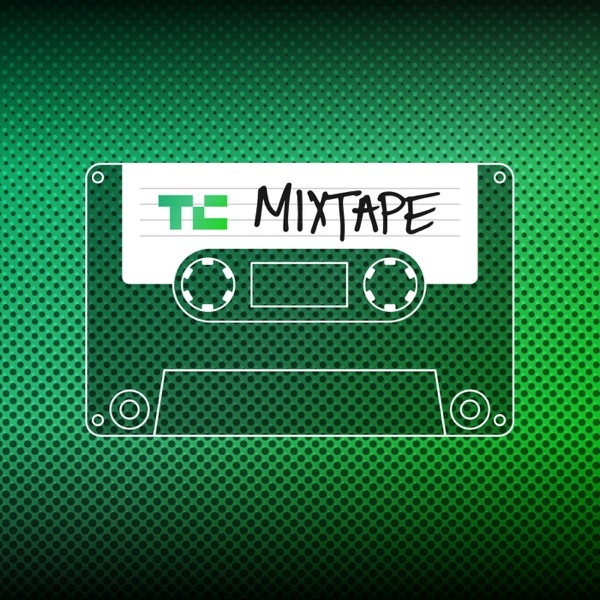 TechCrunch Mixtape | Listen Free on Castbox. Welcome to TechCrunch Mixtape the TechCrunch podcast that looks at how technology impacts culture. Listen to TechCrunch Senior Reporter Megan Rose Dickey and Editorial Director Henry Pickavet as they dive into the week's headlines followed by interviews with influencers and innovators in the field.